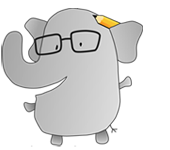 If you wrote about your year (or more) in Japan, what would you say? What stories would you tell? 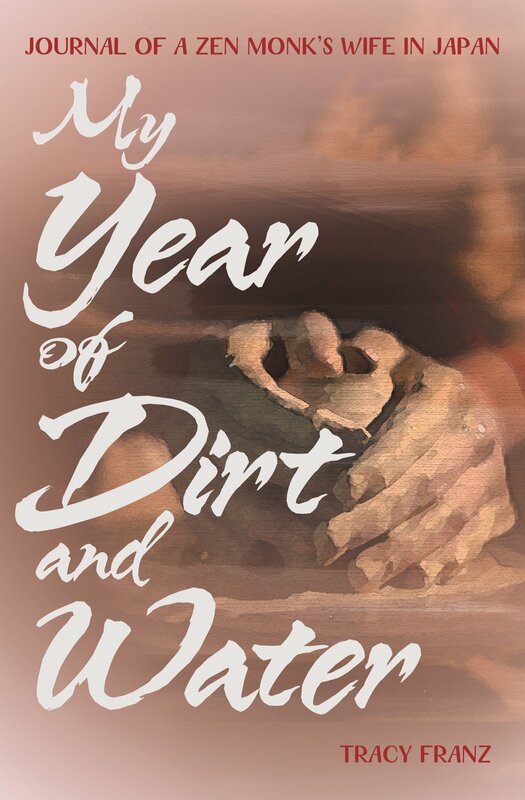 My Year of Dirt and Water (the books takes its title from a line when Tracy asks herself what she hopes to accomplish while trying to recycle those two objects) is a journal-like journey of Tracy’s world. Her JET alumnus husband Koun Garrett Franz (Kumamoto-ken, 1999-01) is spending a year training as a monk in a Buddhist monastery, so Tracy must navigate the complexities of Japanese life feeling like an outsider (she mentions at one point she always feels a distance that prevents her from feeling at ease in the country). As the book is a diary containing an entry for each day, the content runs the gamut from the mundane to the only-in-Japan moments (such as Tracy’s pottery teacher incredulously responding to the author’s being unaware of her husband’s blood type) to her observations of life in the country (Tracy concludes, to the surprise of no one, that Kyoto is a bit crowded during Golden Week and possibly not the most comfortable destination for those accustomed to the Alaskan countryside) to the creepy (like an eerie night at an onsen with a university colleague). Of course, a journal may not be an enthralling read for some (My Year of Dirt and Water is divided into four sections each named after a season of the year while the book’s chapters each bear the name of a specific month). Remarkably, a decent portion of the book takes place in the United States, where Tracy spends much of the summer visiting her husband’s family, which has a mother-in-law battling illness. Readers are treated to the ebbs and flows of life, many of them personal (such as Tracy being apprehensive about visiting family in Alaska due to a turbulent family history. Actually, Tracy and her family face difficulties that are very much in the present as her mother is diagnosed with cancer). In addition, there are passages that will resonate with those who have spent a lot of time abroad, like when Tracy muses about no place feeling exactly like home—upon returning to the U.S., she remarks that she’s an outsider in a setting that is considered home, but that’s a feeling that eventually evaporates. Although Koun is not physically with the author in most of My Year of Dirt and Water, his presence shapes Tracy’s world. Whether it’s through a sutra book he has bought his wife or wisdom he espouses (such as death being the truth of life). When the couple is together, Tracy illuminates his environment as a monk, offering a vivid glimpse into a world the reader may be unaware of. 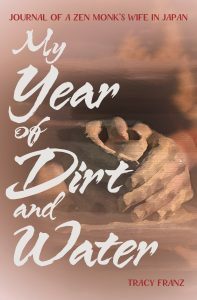 My Year of Dirt and Water turns out to be a narrative treat. Even the brief journal entries capture vibrant peeks into life in Japan—the good, the bad and the frustrating. From her pottery classes to family visits, Tracy Franz takes you to a sometimes magical and sometimes complex world, but one very much full in enriching experiences. For more on My Year of Dirt and Water, click here.